There will be 2 winners with this giveaway and 3 great prizes! See below for details. Deliciously Savvy & My Silly Little Gang is Hosting a Giveaway for 2 Lucky Winners to Receive Del Sol Color Changing Items! 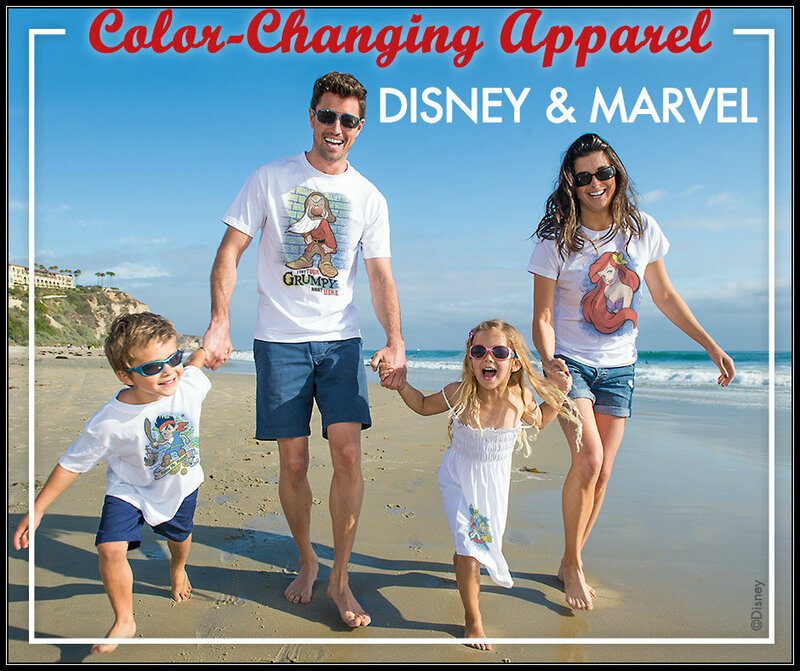 1st Place Winner will receive (2 Nail Polishes, 1 Pair of Sunglasses & 2 Color Changing T Shirts from the NEW Marvel / Disney Lines!) Up to $125 RV Depending On Items Selected!!! 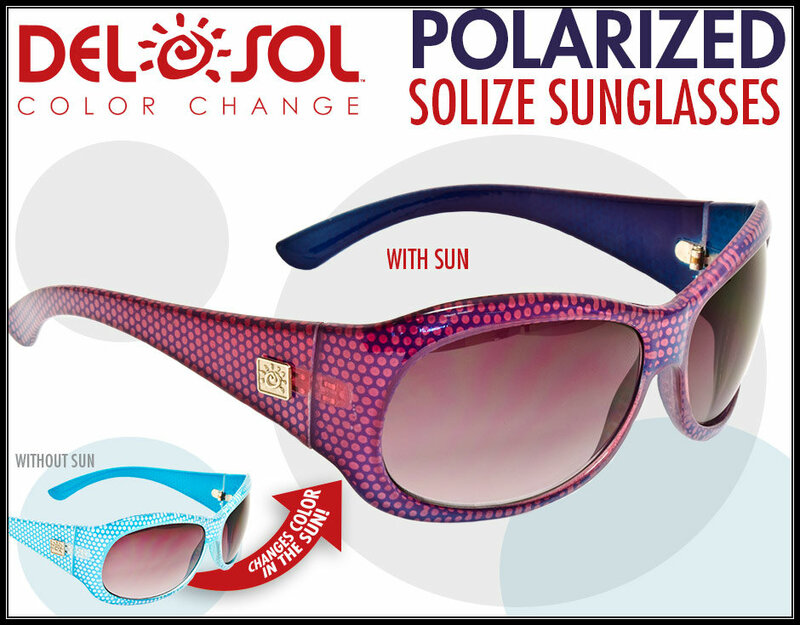 NOW a 2nd Place winner will receive a Pair of Color Changing Sunglasses of the winners choice too! 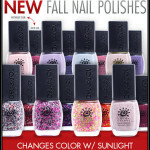 2 Color Changing Nail Polishes of Winners Choice! 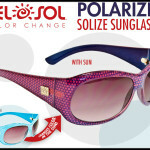 1 Pair Of Color Changing Sunglasses of Winners Choice! 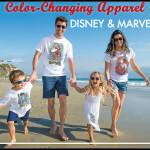 2 Color Changing Marvel/Disney T-Shirts of the Winners Choice! This giveaway will end at 11:59PM (EST) on 11/19//2015. Deliciously Savvy did not receive any form of compensation for this giveaway. Once winner is selected via the Rafflecopter process, the product will be shipped. Winner has 48 hours to respond or another winner will be chosen. No other blog associated with this giveaway is responsible for the product shipment. Del Sol will be providing the prizes above to the winners. Thank You for stopping by! Any Questions or Concerns email me at mcushing7 (at) hotmail (dot) com.